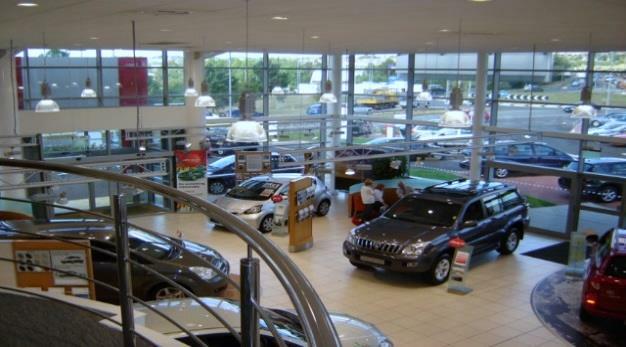 This project involved the design and construction of a new garage and showroom for Hodgson Toyota situated on Derwenthaugh Road, near the Metro Centre in Gateshead. 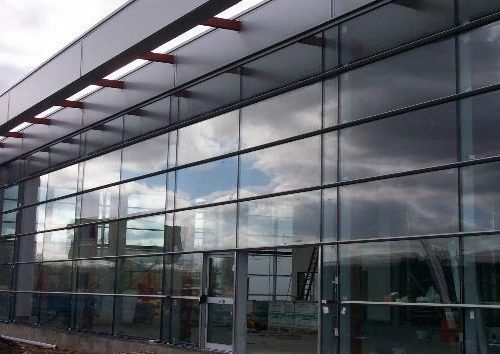 The high quality project was constructed using piled foundations with a structural steel frame and extensive use of glazed curtain walling. The servicing and repairs area is accessed through roller shutter doors and a large car parking area was included in the scheme. The client demanded high quality internal finishes as befitting a luxury car dealership. 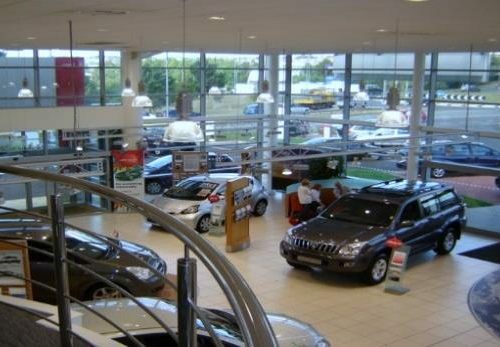 The garage and showrooms were completed and opened in September 2005.